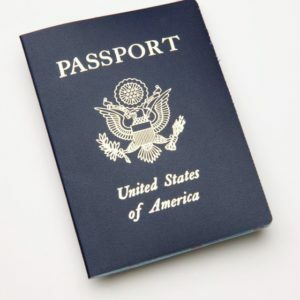 A Passport ID card is the same size as a driver’s license and is official proof of your identity citizenship. They are particularly useful as identification. when you are applying for scholarships you need Passport Photocopy. it is very easy to make it.